Outlier is a different kind of news organization because we organize our work around filling information gaps. the economics of media right now grow these gaps instead of shrink them. This is not something news organizations are doing on purpose. Basically, it’s economics. Newspapers and online media make most of their money from advertising. For public media the biggest chunk of revenue comes from members making donations. These business models depend on the idea of a loyal core audience.They benefit when this audience has more money to spend on subscriptions, memberships or the things advertisers want to sell. News is a hard business to support, so many news organizations want the audience they already have to be loyal more than they want to find new audiences who may have less money to spend. Over time, this had led to news organizations working to please middle and upper middle-class customers over everyone else. These folks don’t suffer from systemic information gaps so the value of most news now is as entertainment. A lot of issues and perspectives outside those middle income communities don’t get much attention. If they do get covered it is more an exercise in translation for those middle income consumers. Since the news media plays a big role in keeping officials accountable to regular people, where there are information gaps there is also less accountability. Outlier uses data to identify information gaps and then seeks to fill those with valuable and actionable reported information for those who need it most. 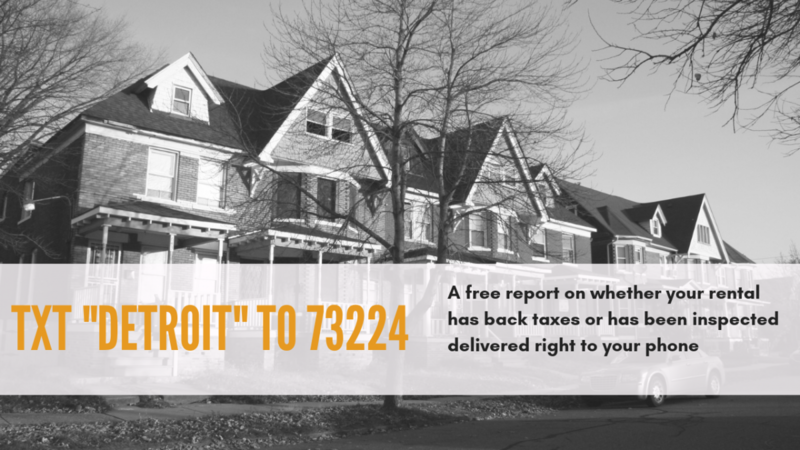 Watchdog reporting works better when there are more watch dogs, and Outlier seeks to get residents better information so they can create more accountability for themselves and their communities. More reading: Known but not discussed in Neiman Lab, Jay Hamilton’s All The News That’s Fit to Sell, Pew Research Center report on local news consumption habits.